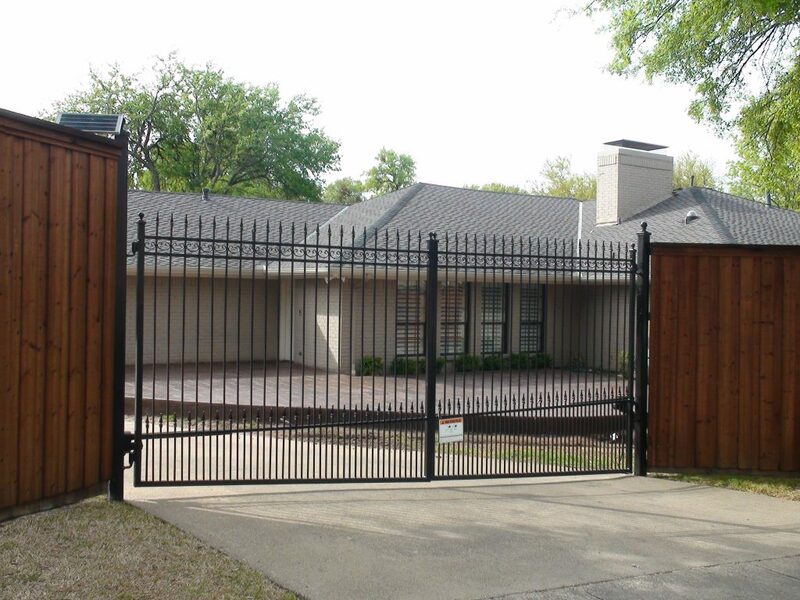 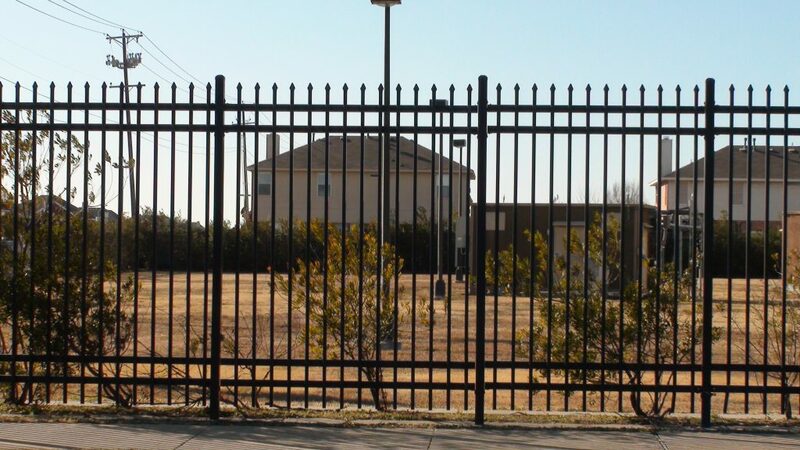 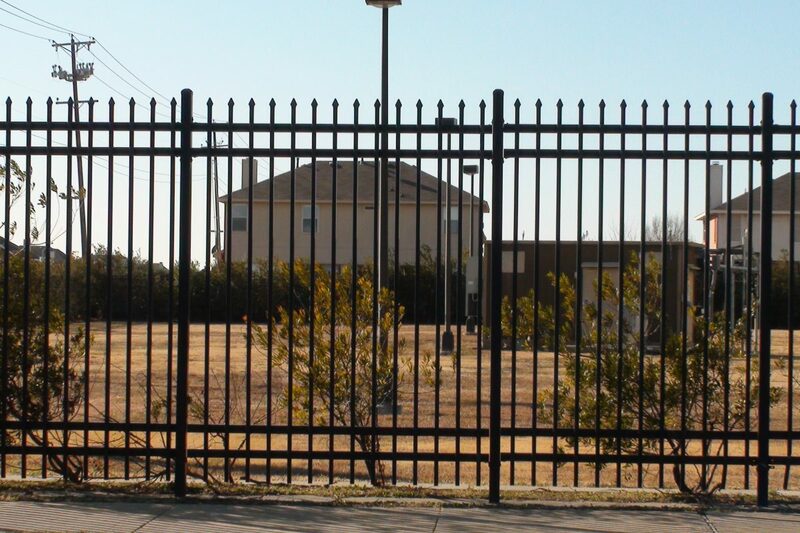 Fence Max Texas specializes in the manufacture, design and installation of a wide variety of iron fencing and related products, including: residential, commercial and industrial fencing, security fence, steel fence, aluminum fence, metal fence, ornamental and custom design, gates and much more. 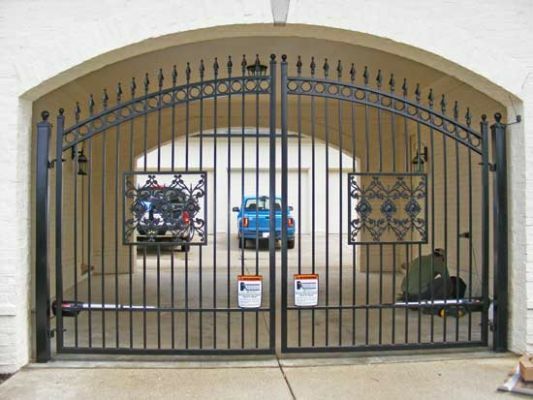 You will benefit from the lowest price, highest grade of materials, and professional installation. 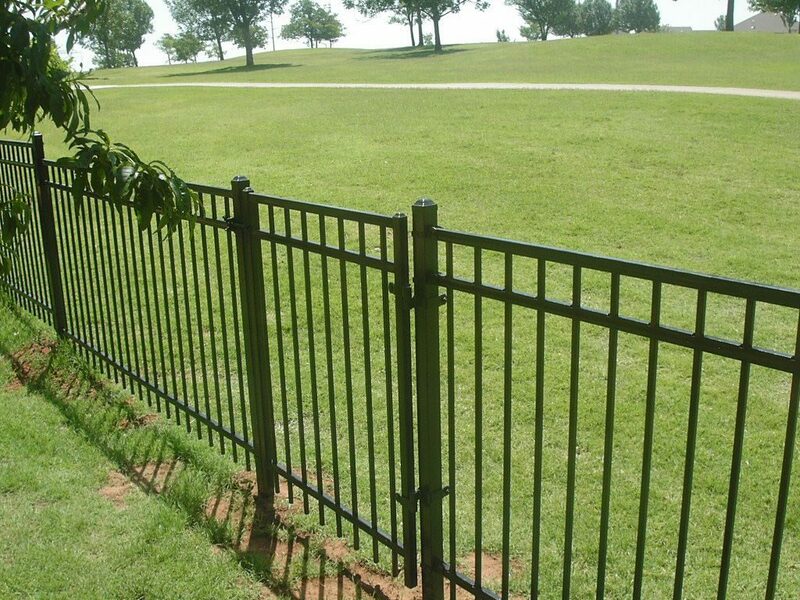 Quality fence material: we use only the finest quality material available to ensure the highest fence longevity together with your beautiful custom fence design. 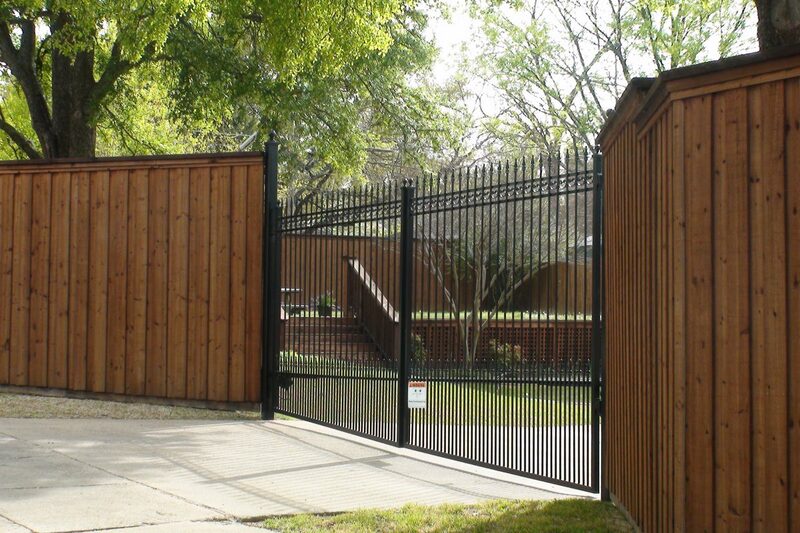 Professional project manager to assure a personal attention, on-time completion and professional team work. 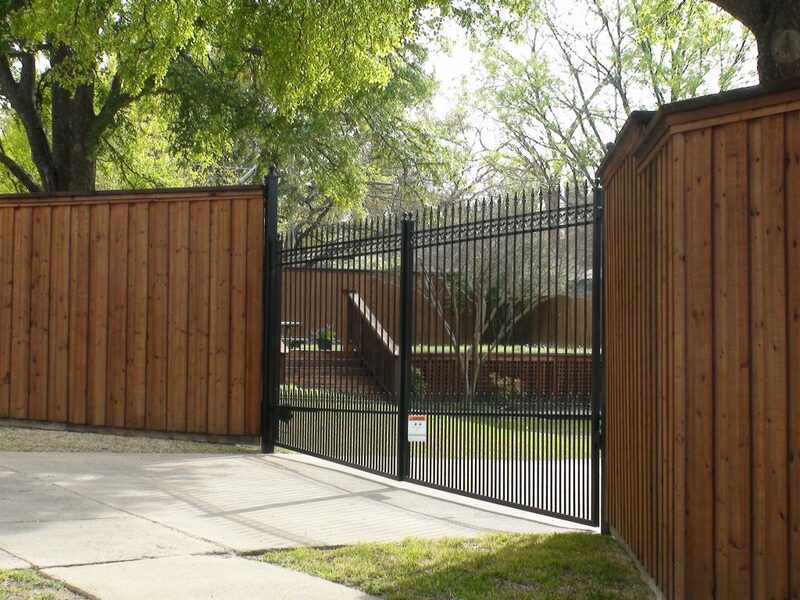 Exclusive warranty on all of our installed fence products. 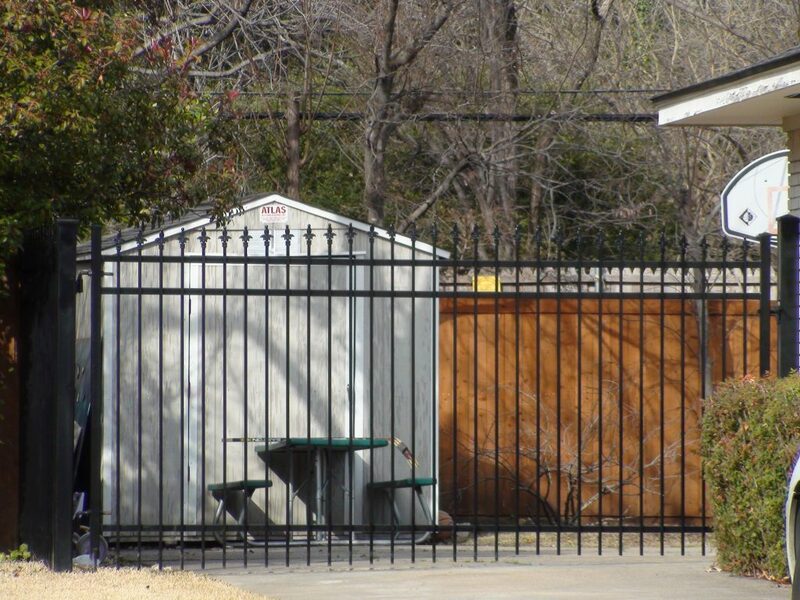 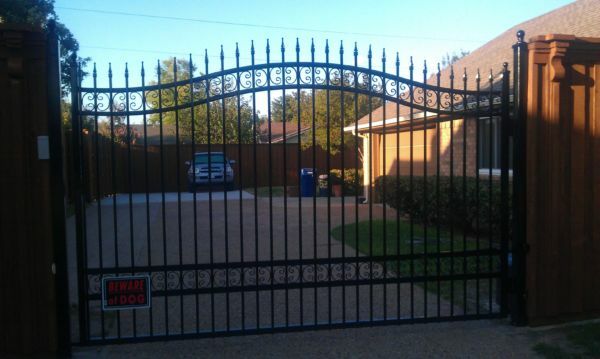 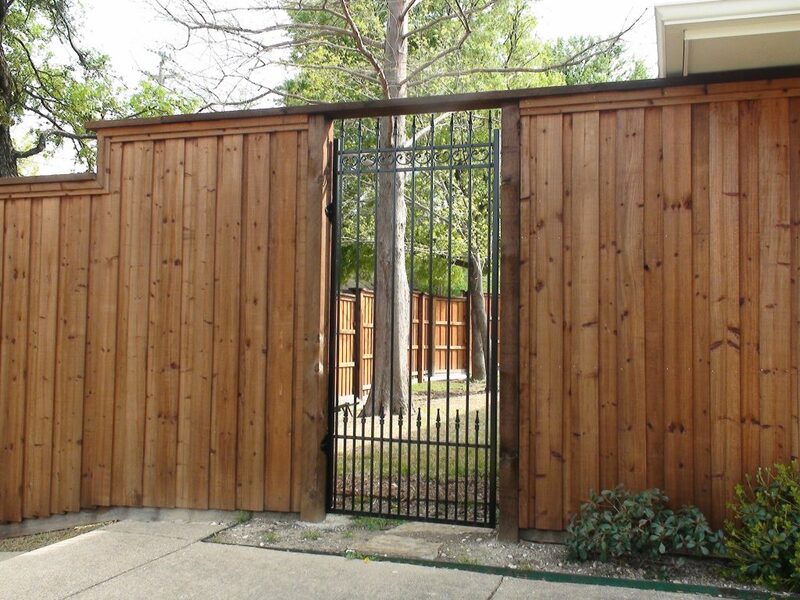 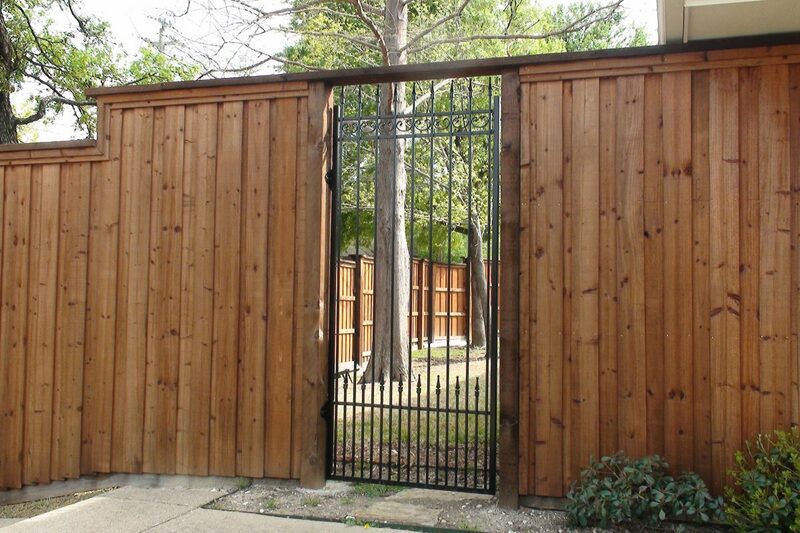 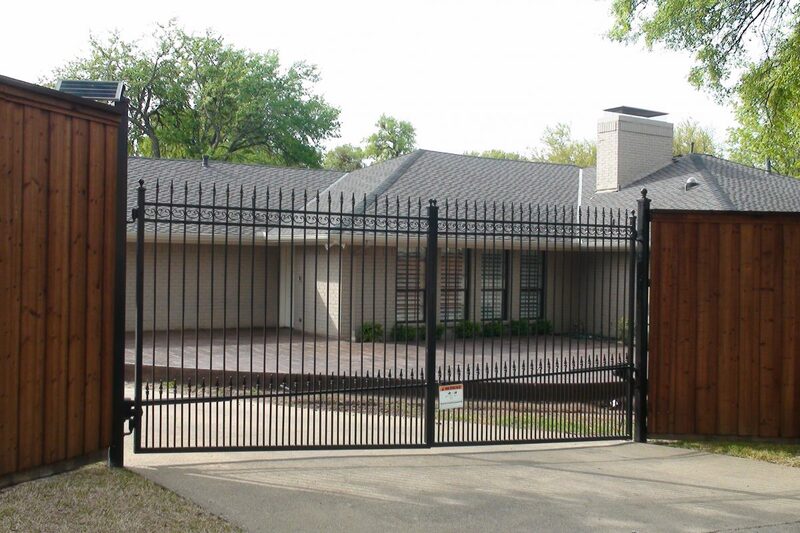 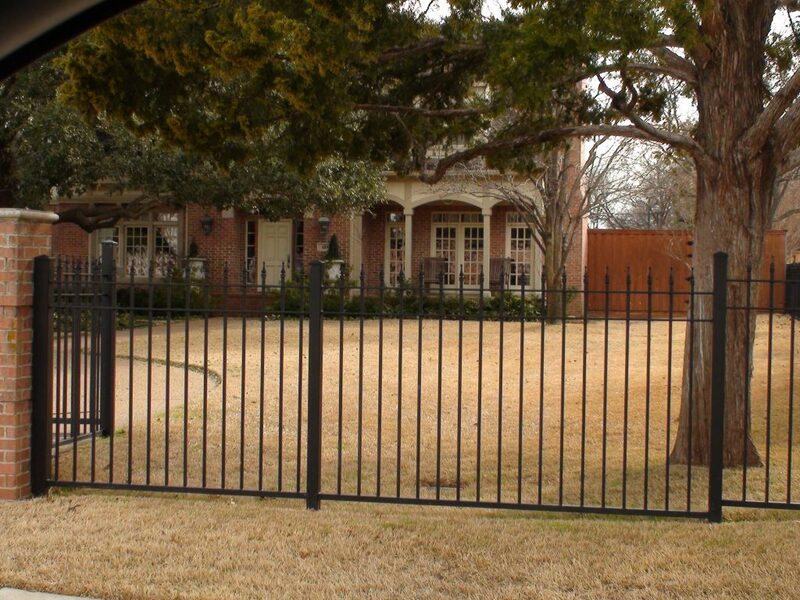 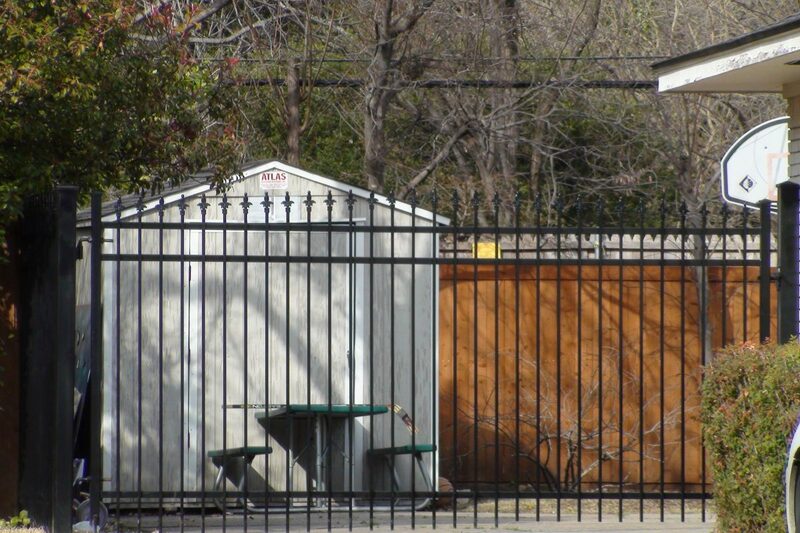 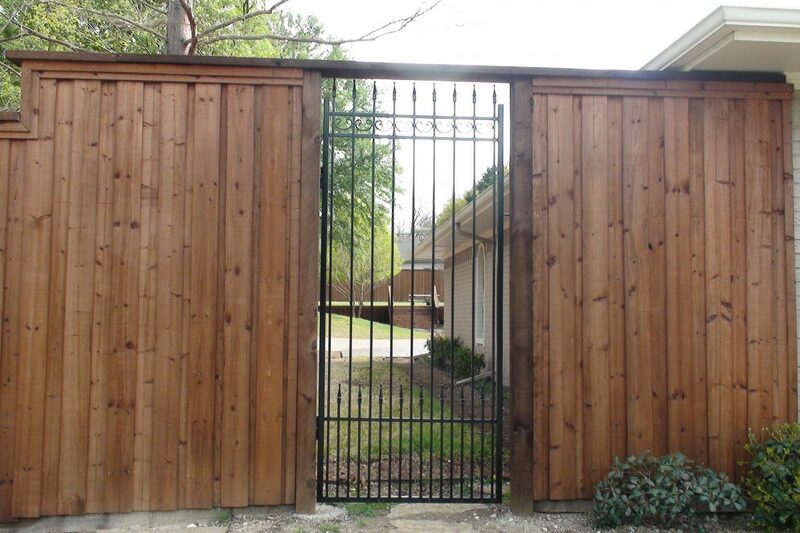 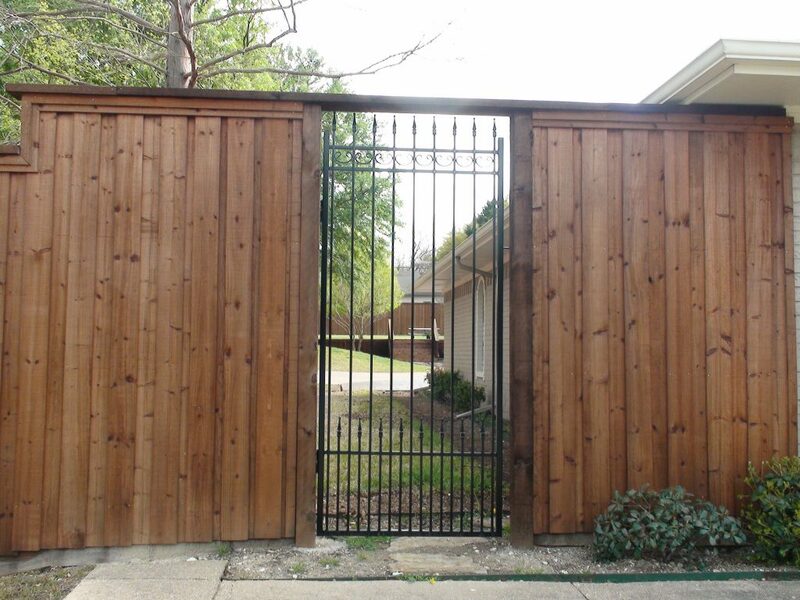 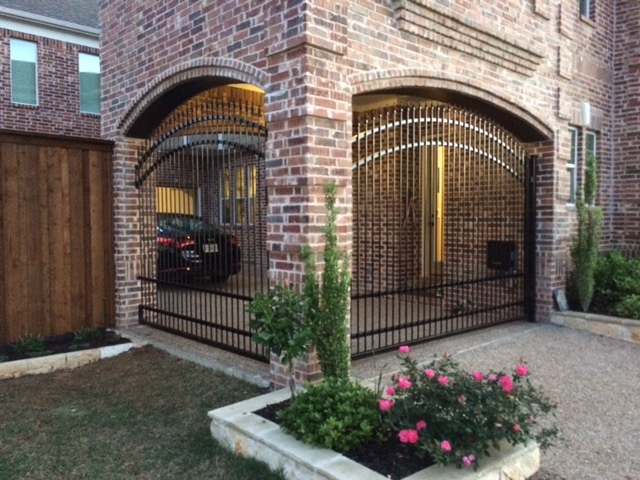 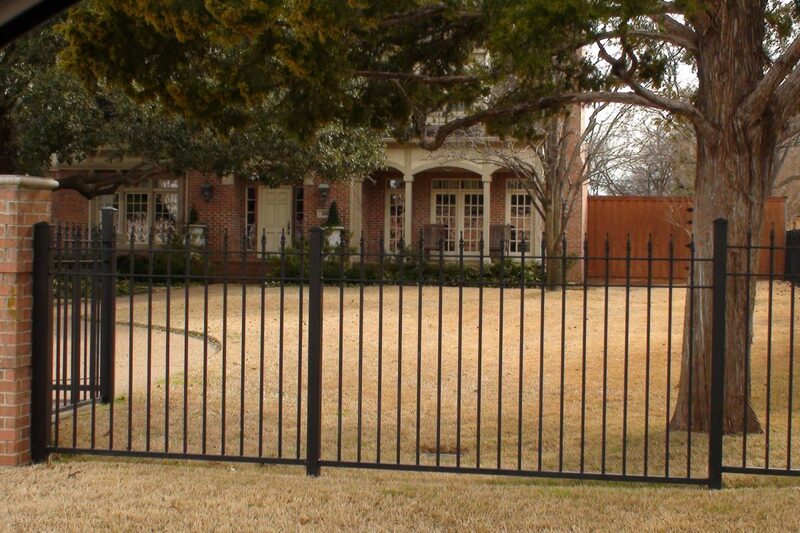 Whatever your requirements are, be assured that FENCE MAX TEXAS will provide the perfect fence to fit your needs.